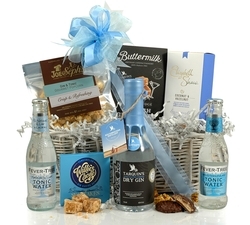 Our beautifully presented thank you hampers & gifts are a great way of showing your appreciation for that special someone in your life. 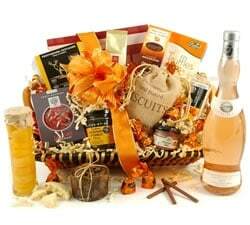 Send chocolates, gourmet food, wine or Champagne. 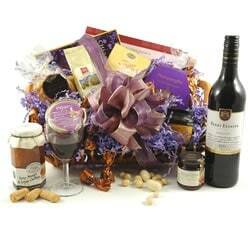 On a serious note - just two little words can make a big difference and can really show your appreciation for a friend or loved one. 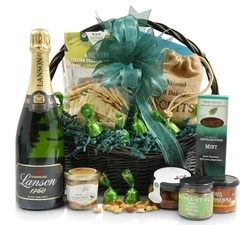 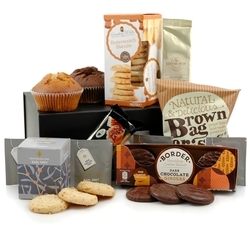 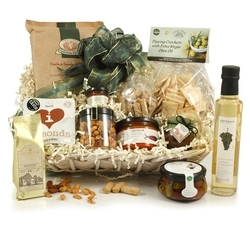 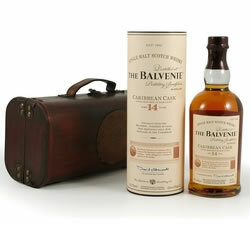 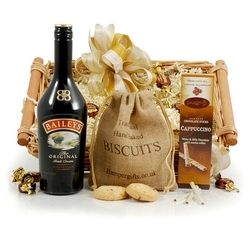 We've designed a range of thank you hampers and gifts so that you can thank someone special in your life. 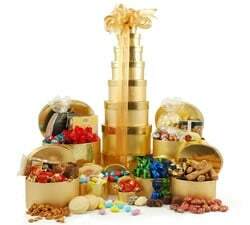 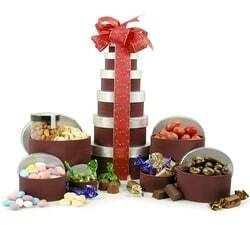 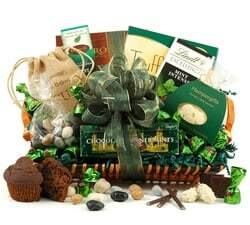 We've got chocolate hampers such as our Chocolate Heaven Hamper if you wanted to say thank you to a sweet tooth. 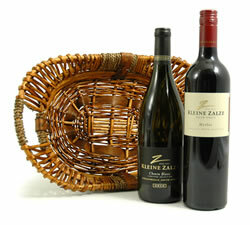 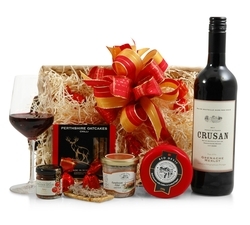 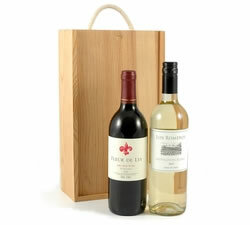 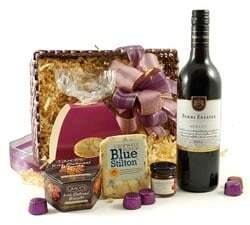 Or what about our Wine, Cheese & Pate basket, which is ideal for the connoisseur. 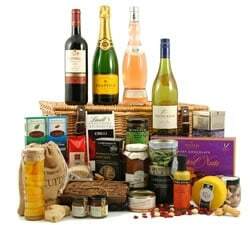 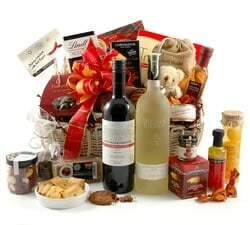 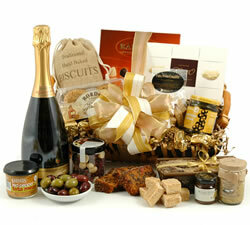 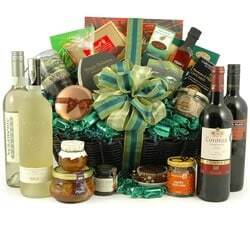 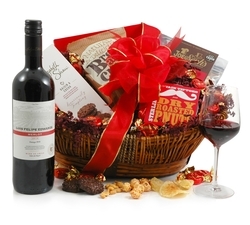 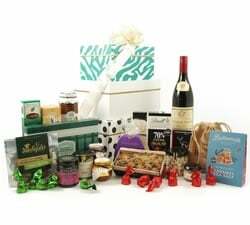 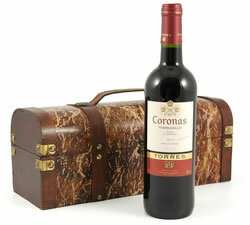 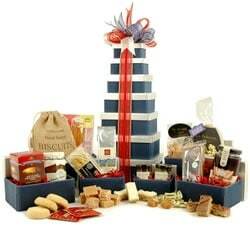 Or perhaps you want to blow them away with some of the largest hampers that we do? 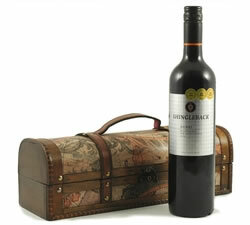 If so, check out The Grande or The Stratford - both packed full of delicious treats, wines and happiness. 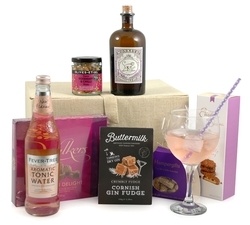 All of our thank you hampers and gifts are lovingly packaged by hand, ready for you to show your loved one how grateful you are. 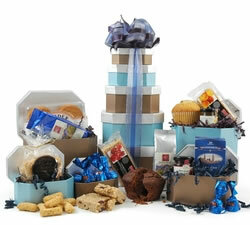 Go ahead and buy one today, we'll even say thanks now in advance!